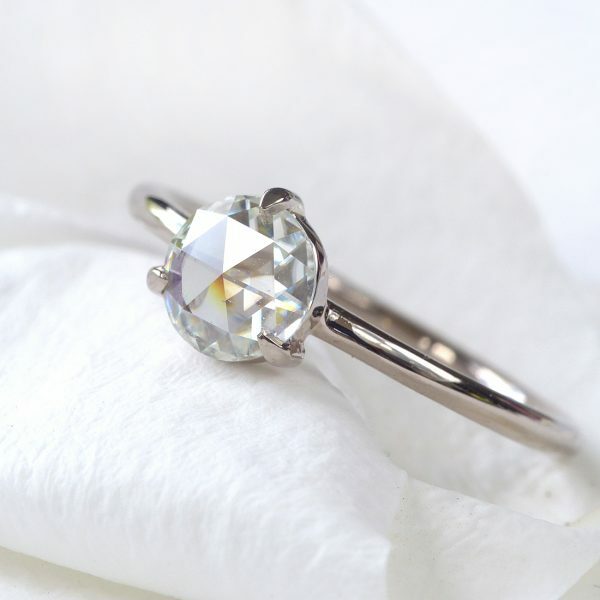 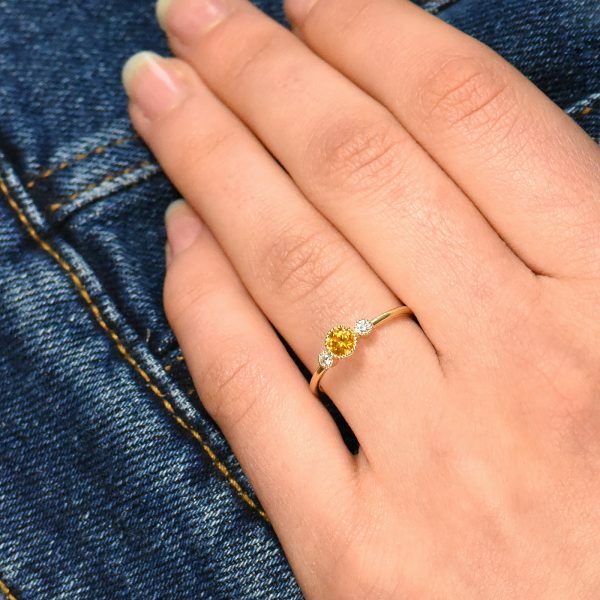 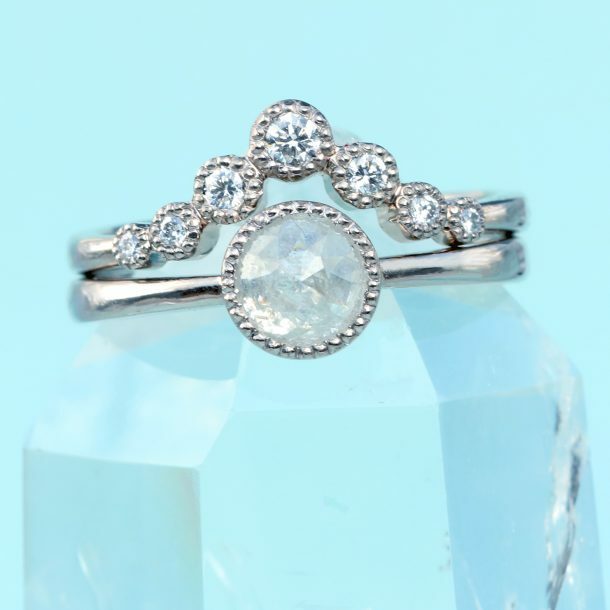 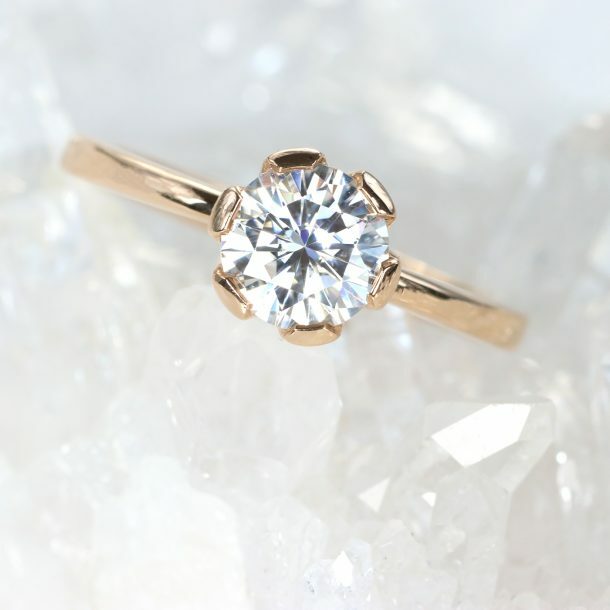 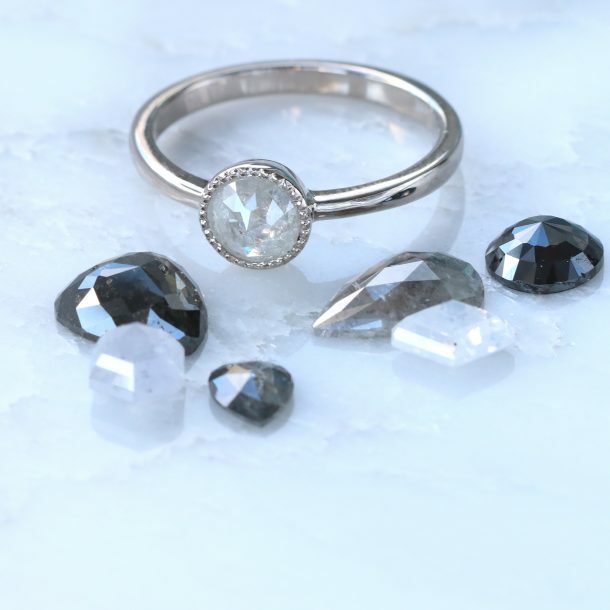 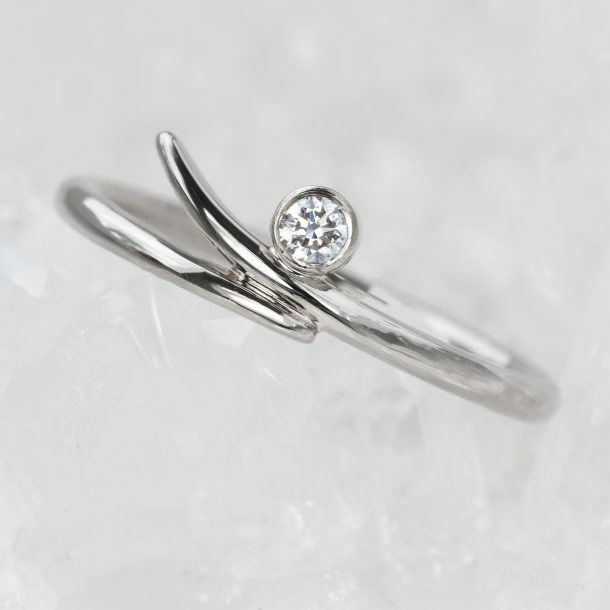 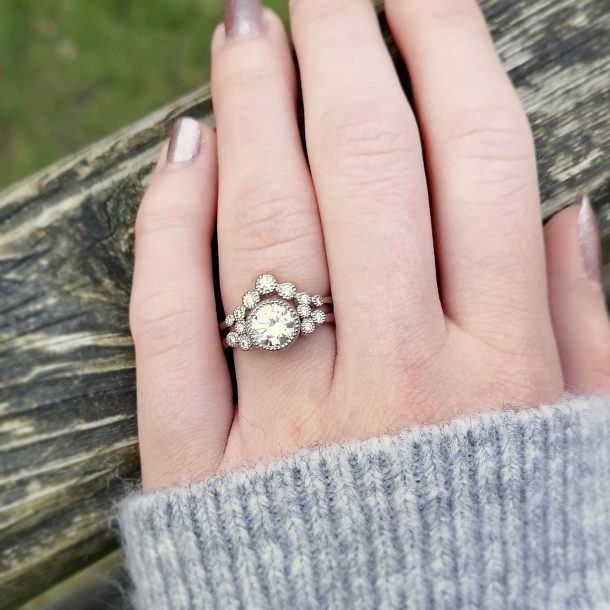 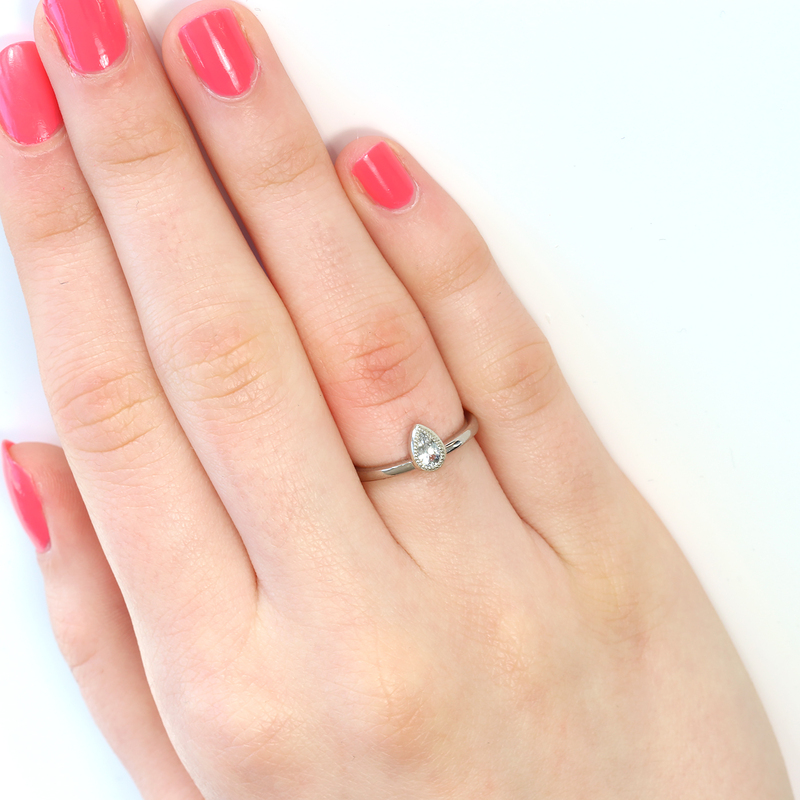 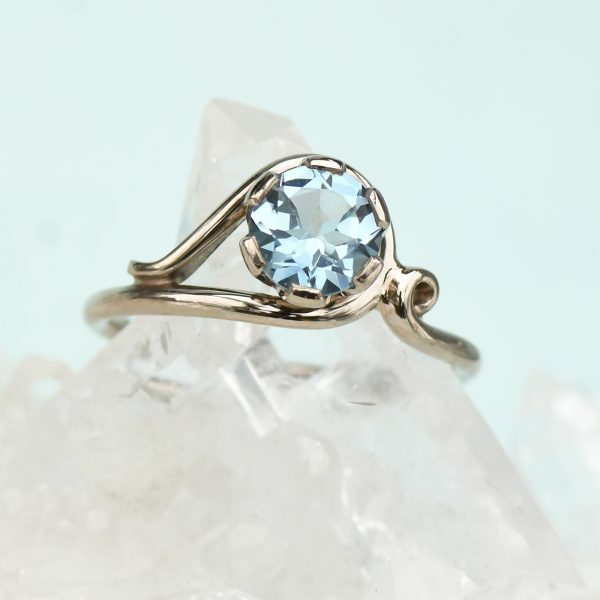 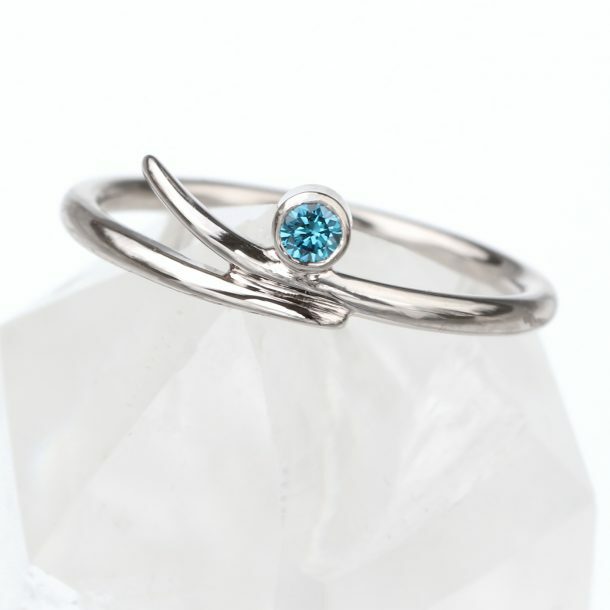 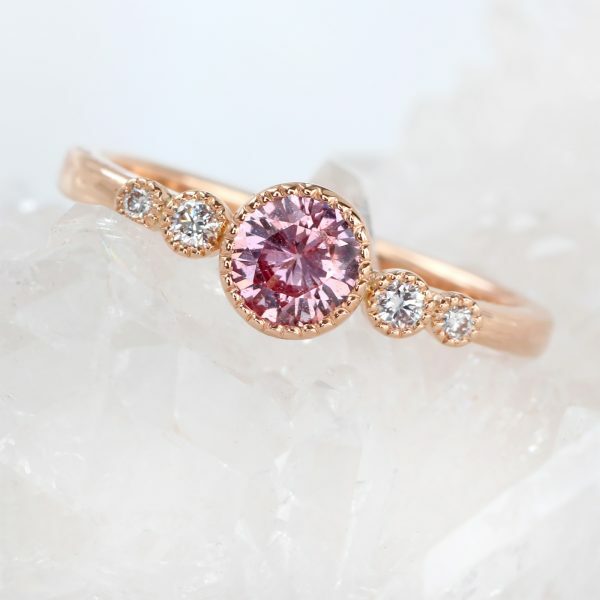 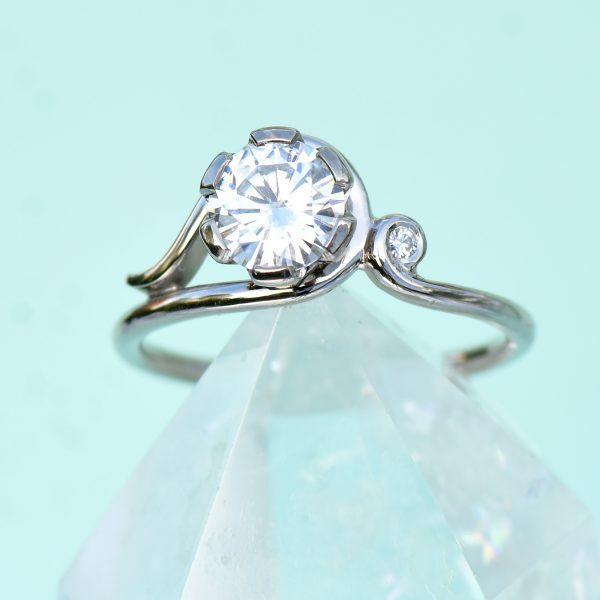 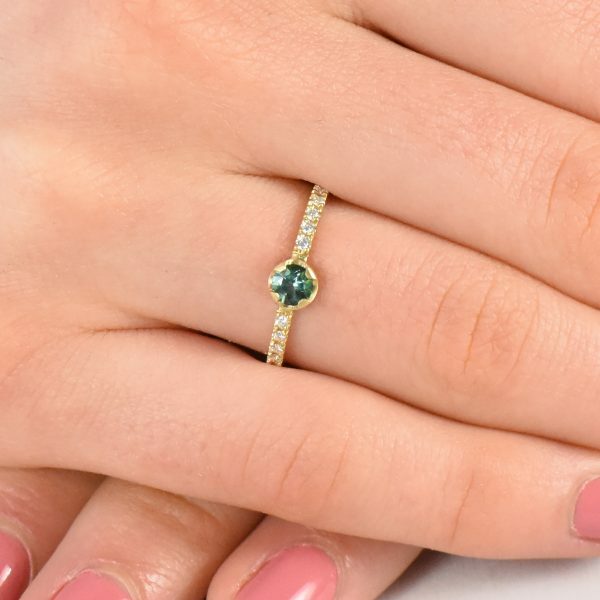 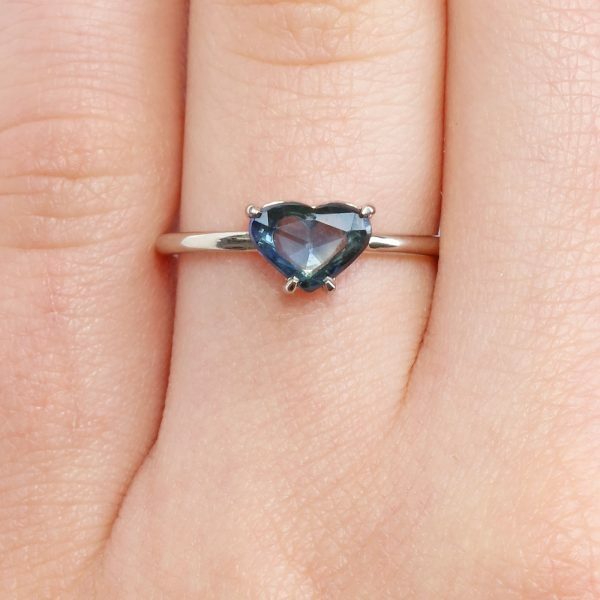 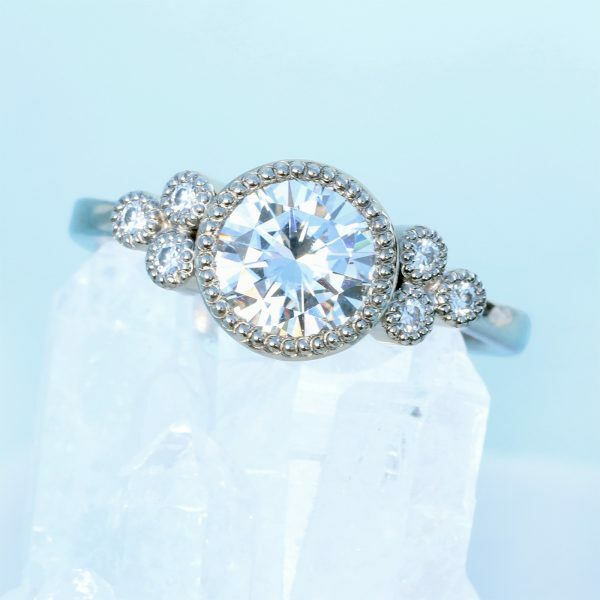 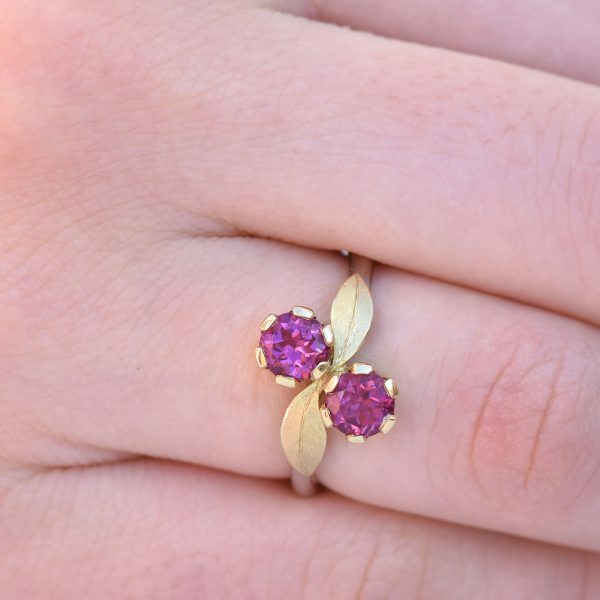 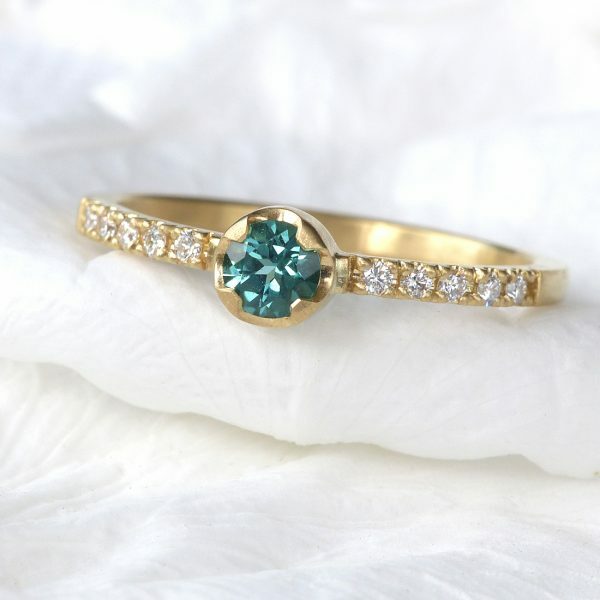 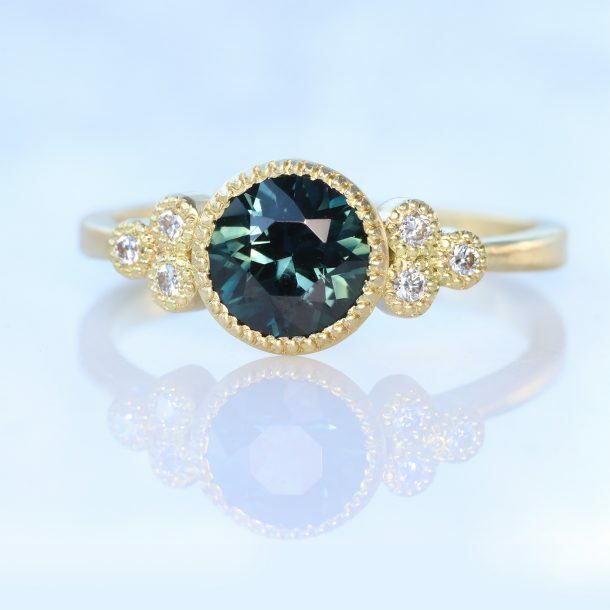 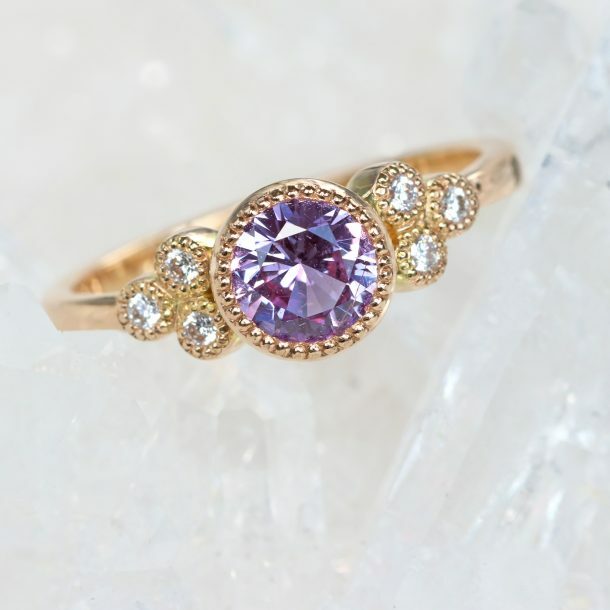 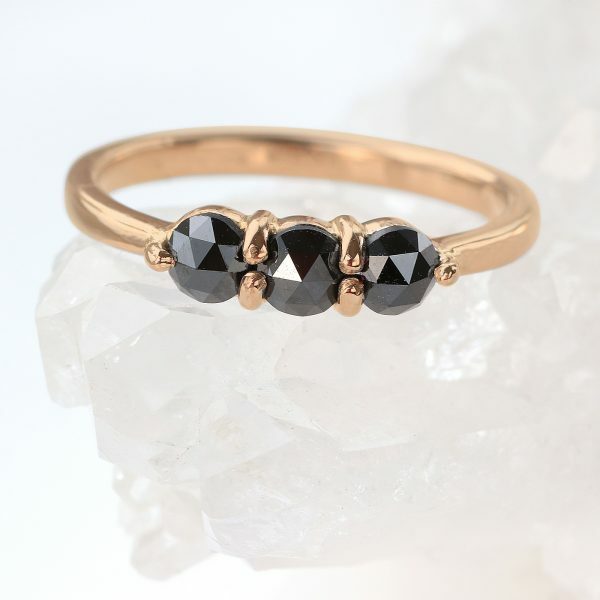 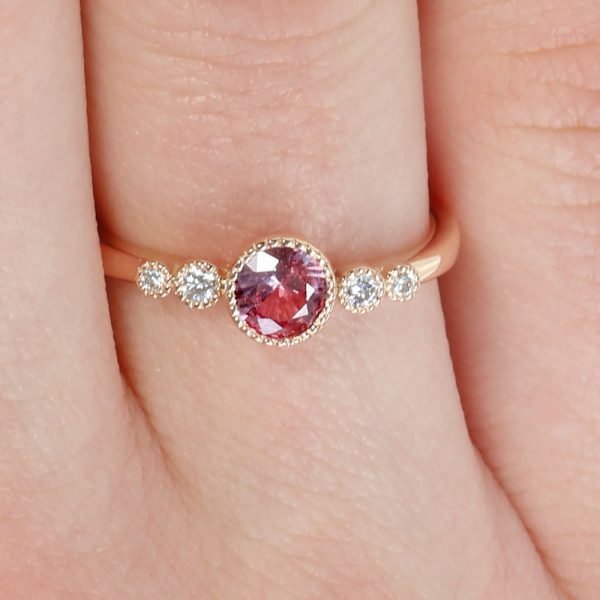 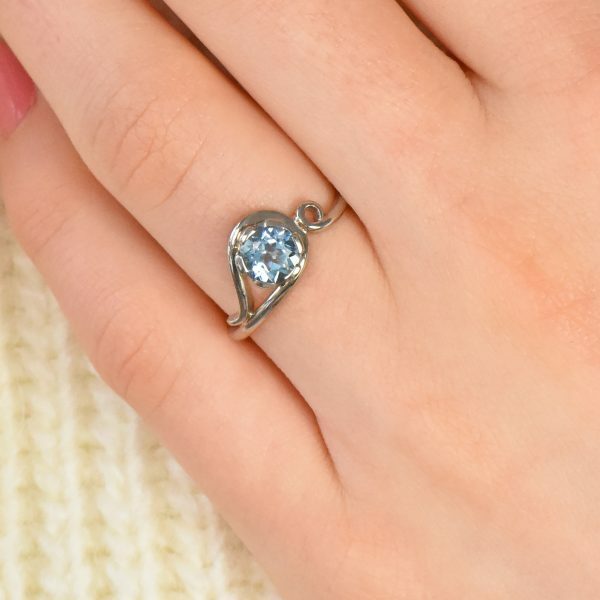 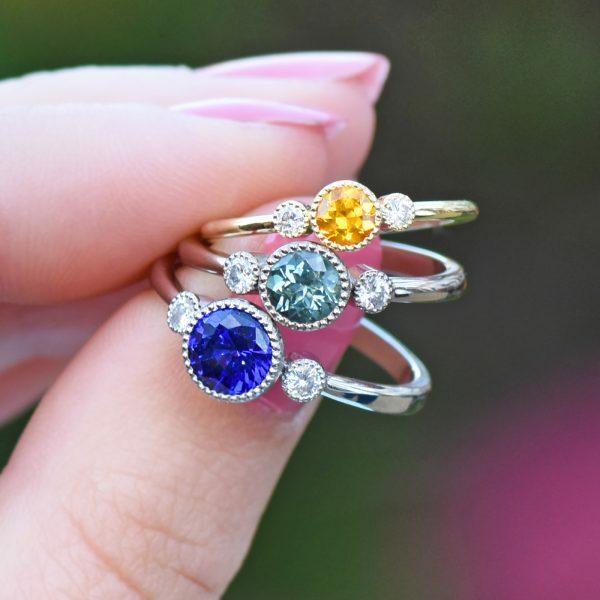 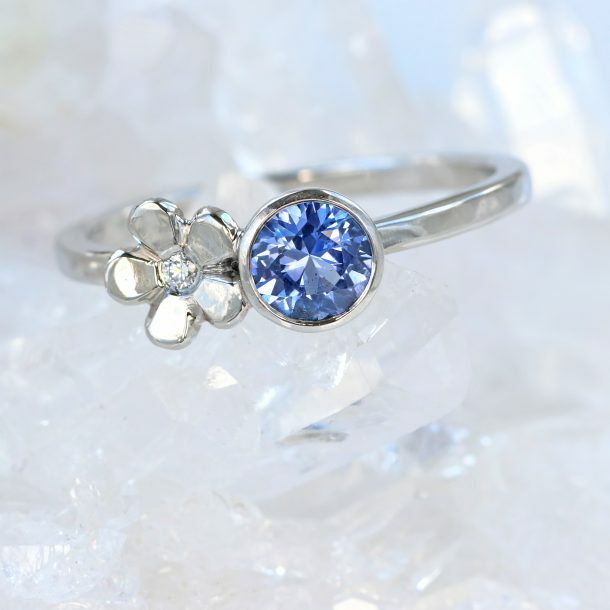 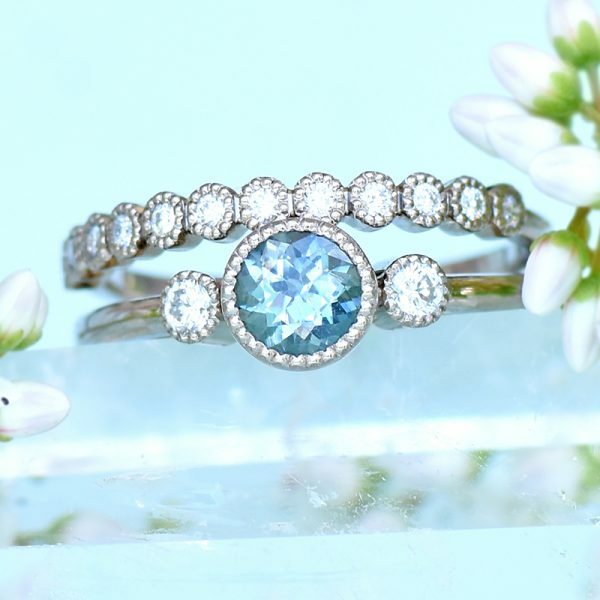 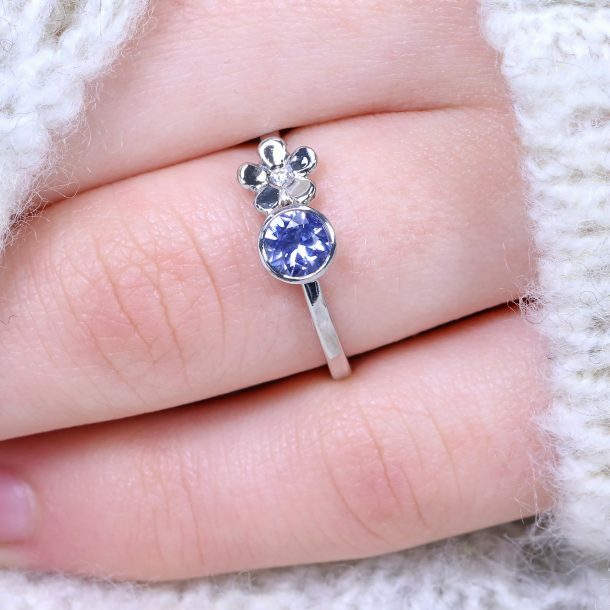 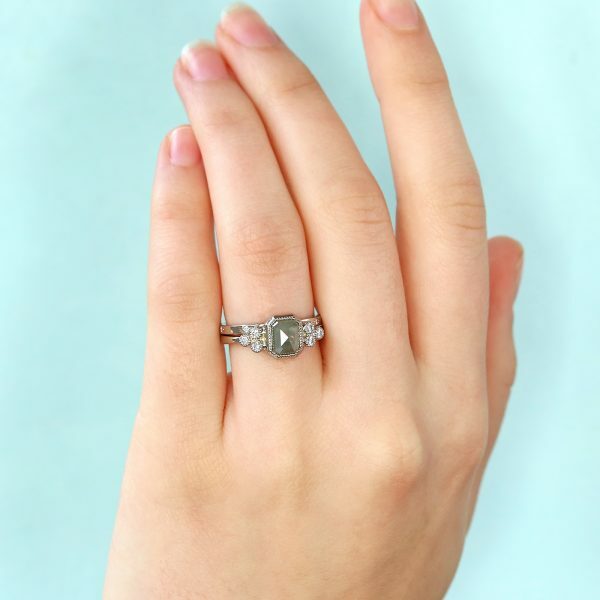 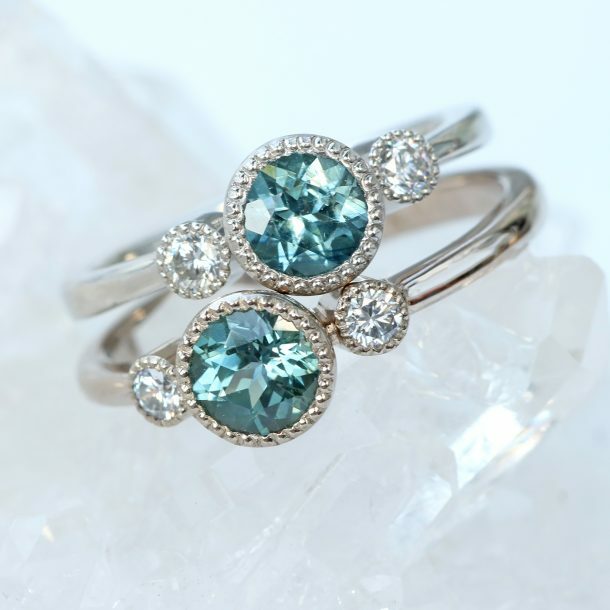 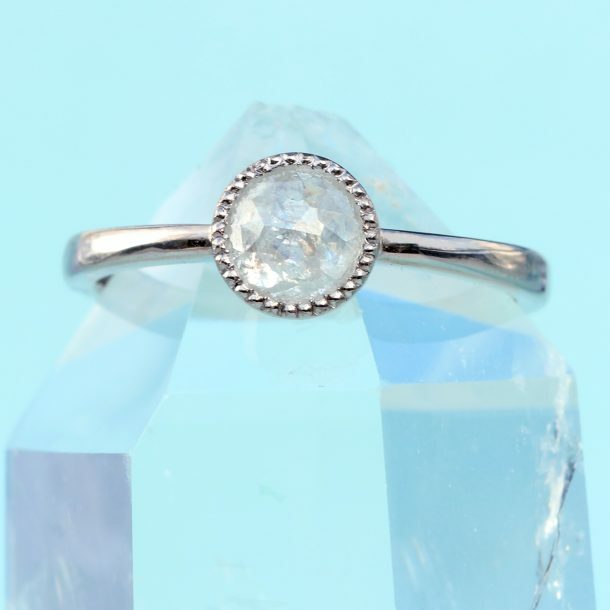 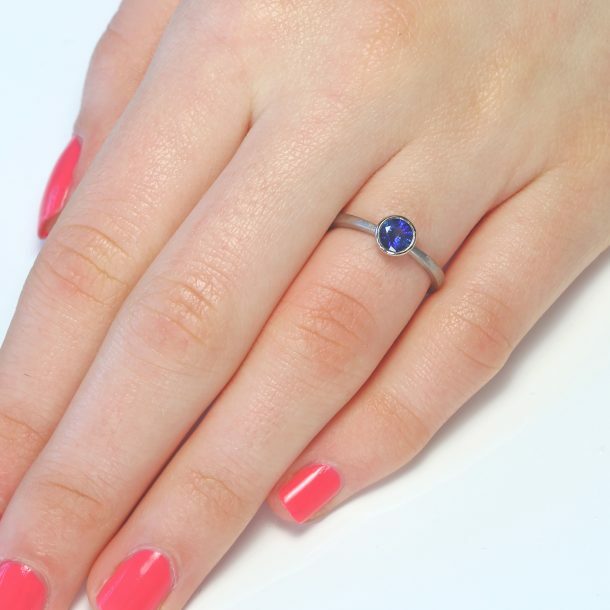 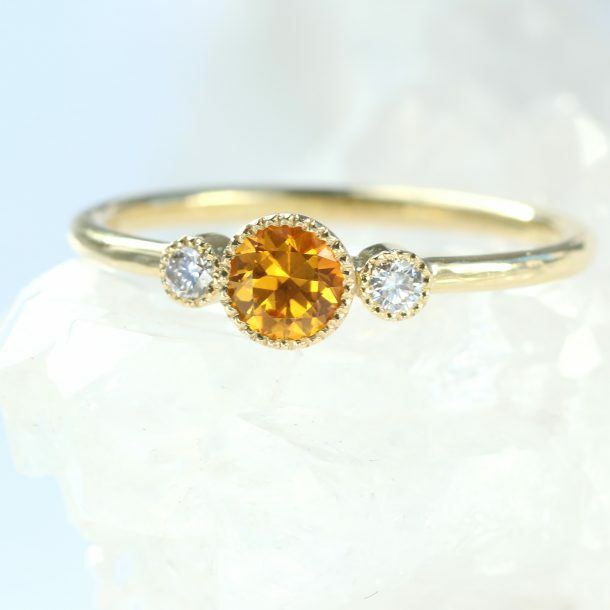 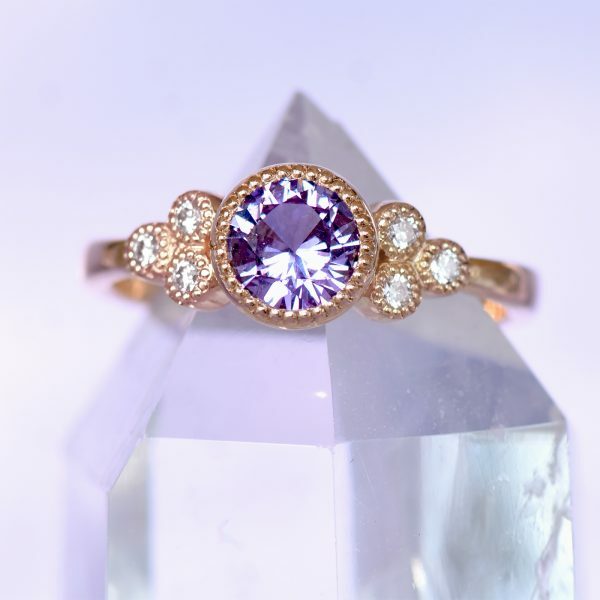 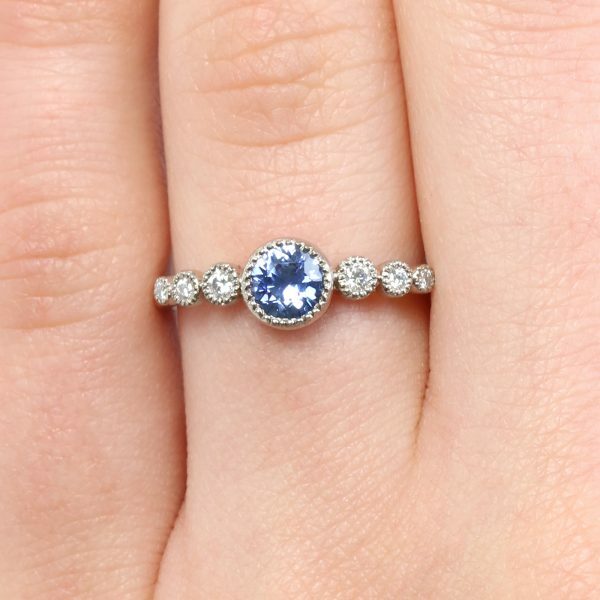 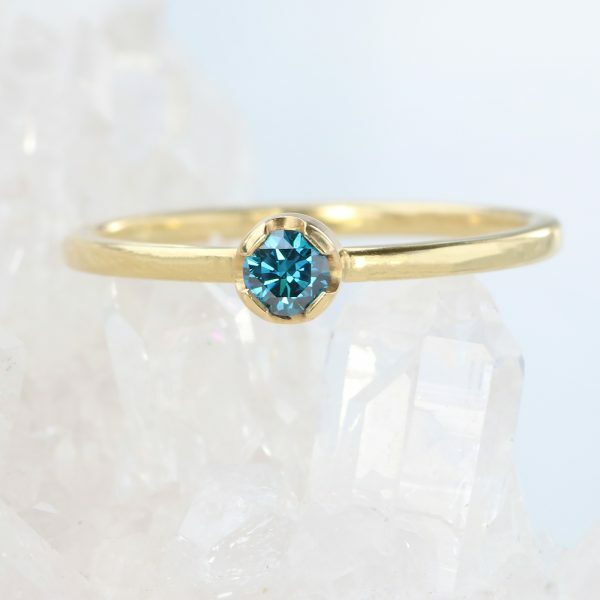 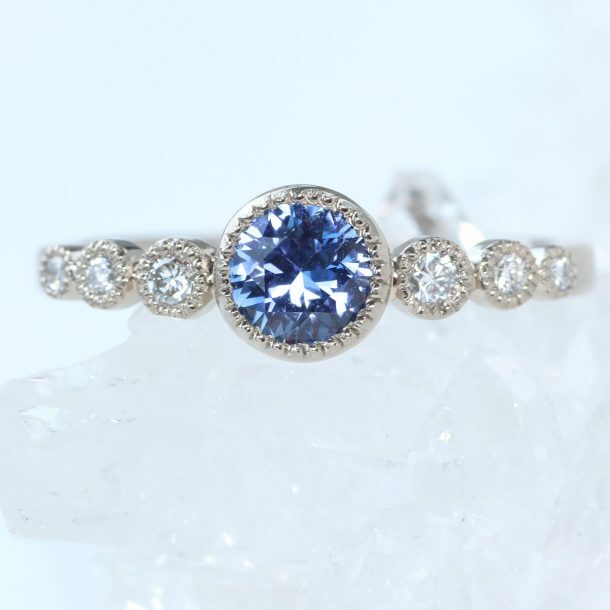 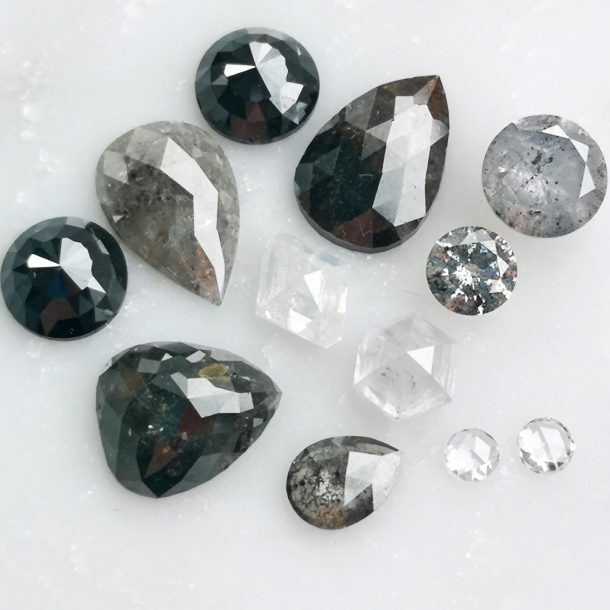 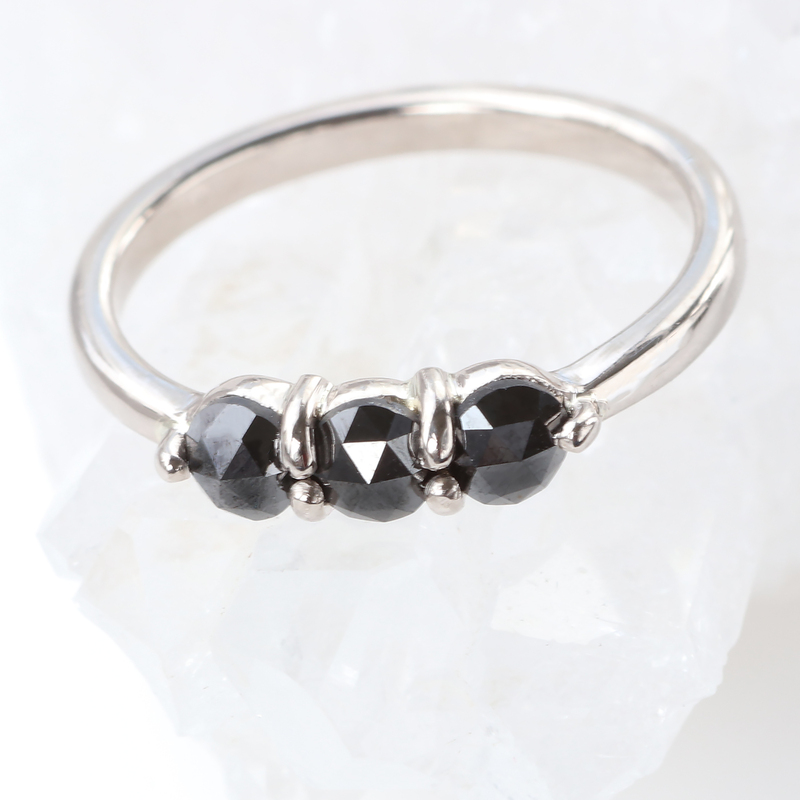 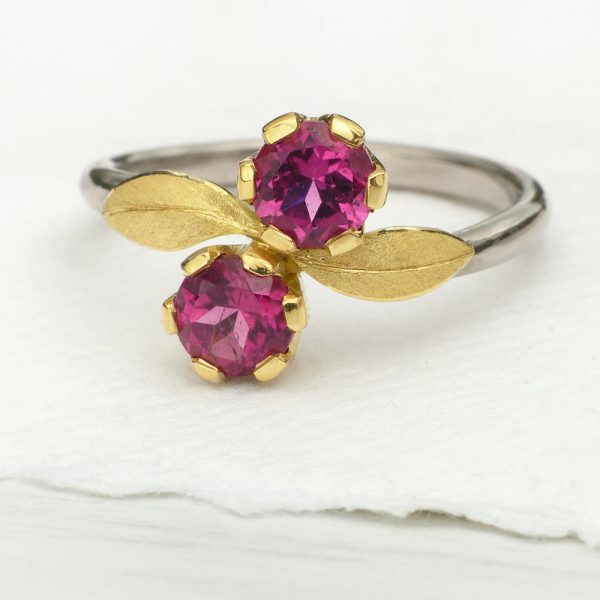 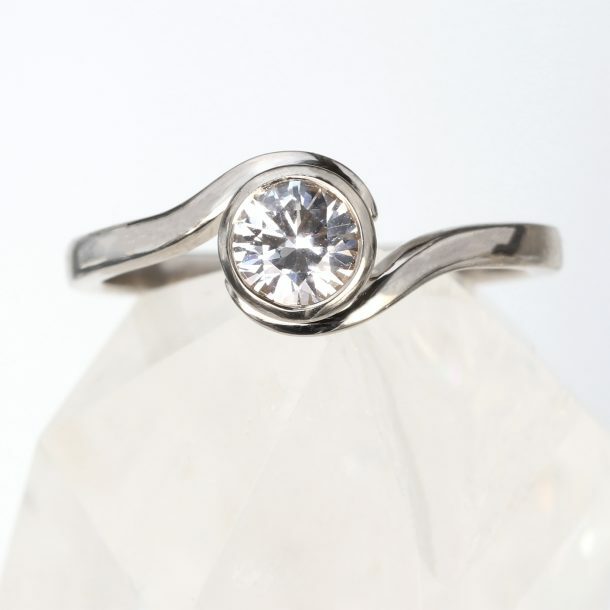 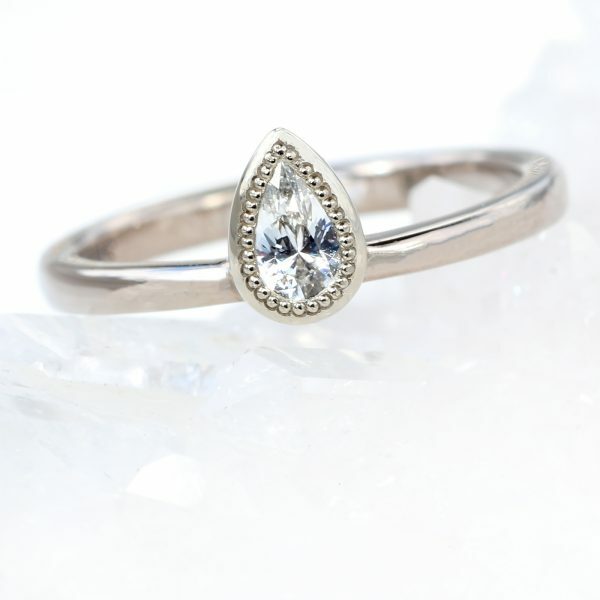 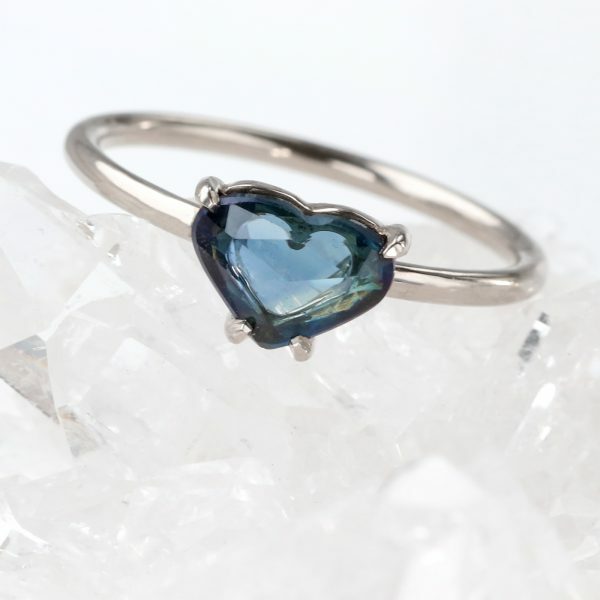 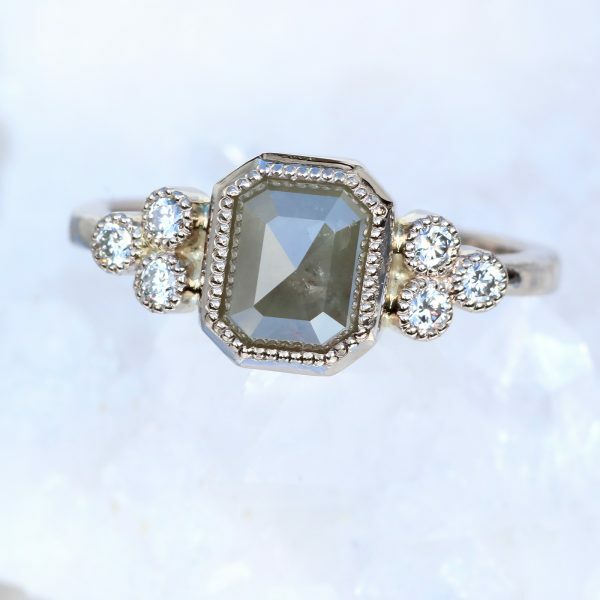 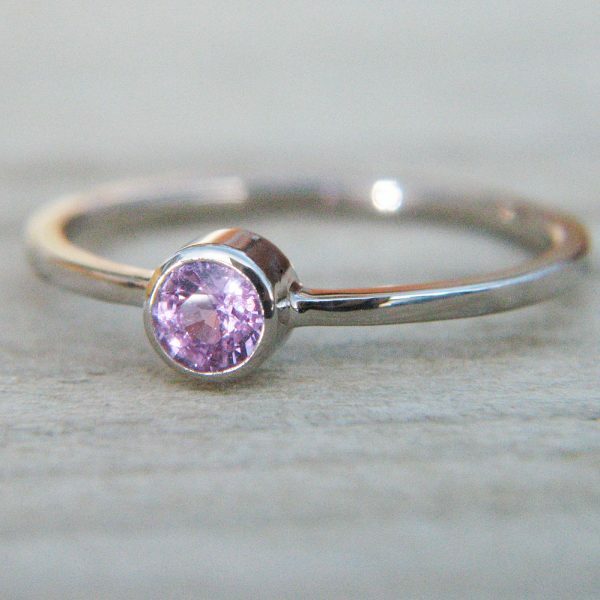 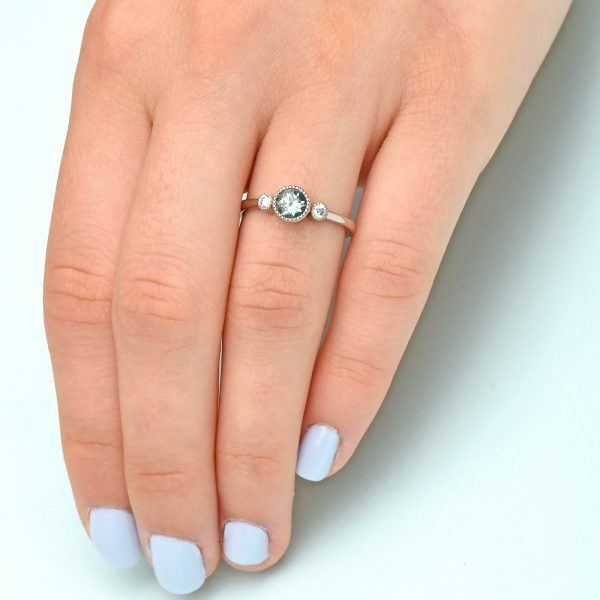 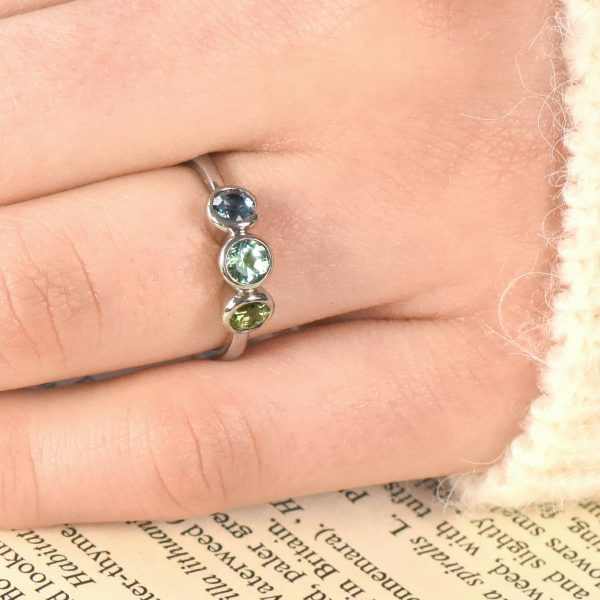 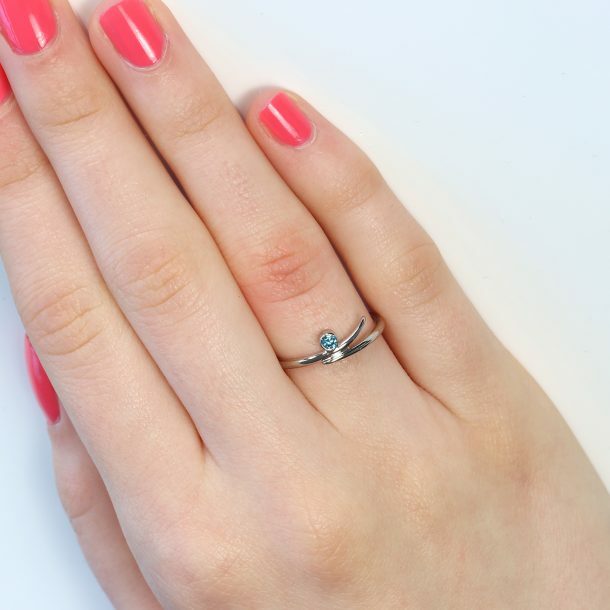 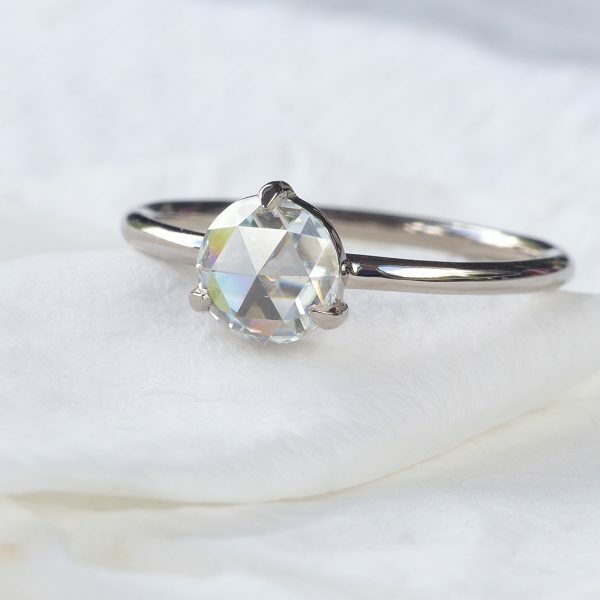 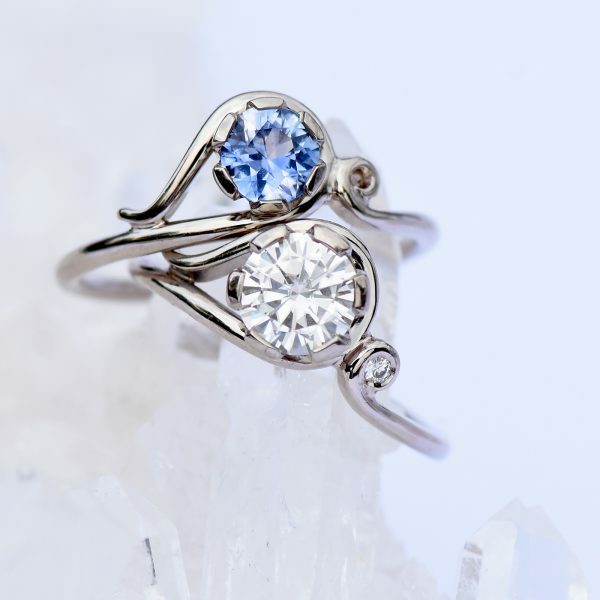 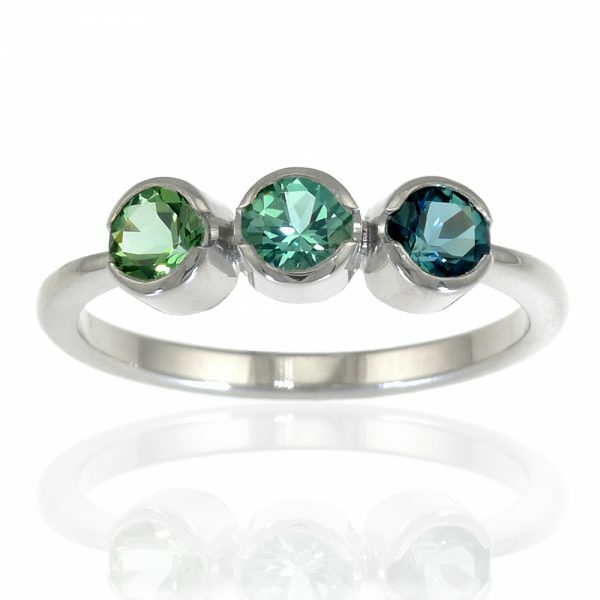 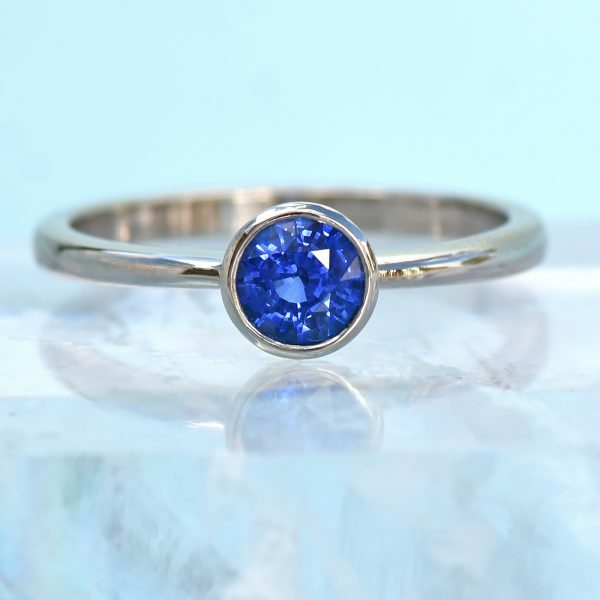 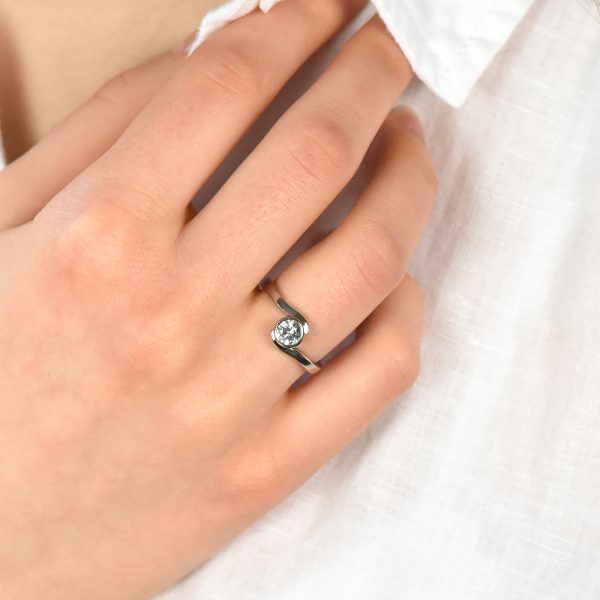 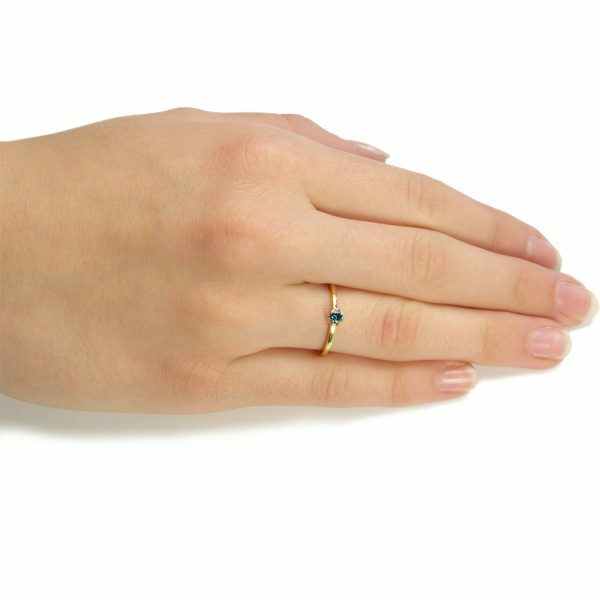 Unique engagement rings by Lilia Nash featuring statement diamonds, sapphires and other ethical and fair trade gemstones. 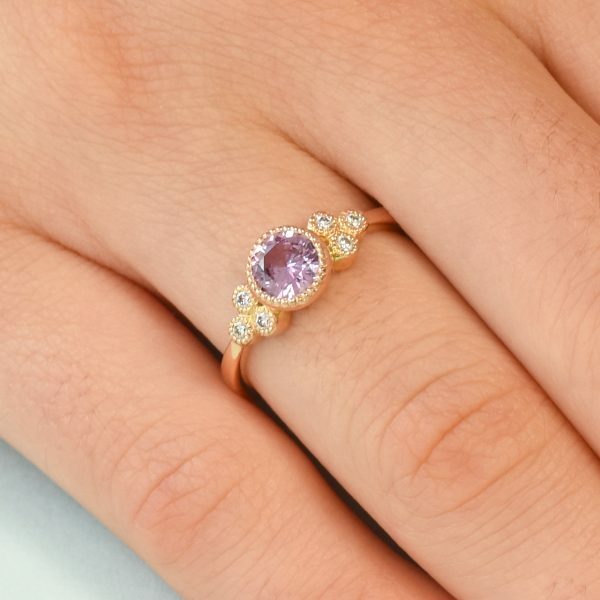 These designs are exclusive to Lilia Nash Jewellery and can be customised using our bespoke engagement ring design service. 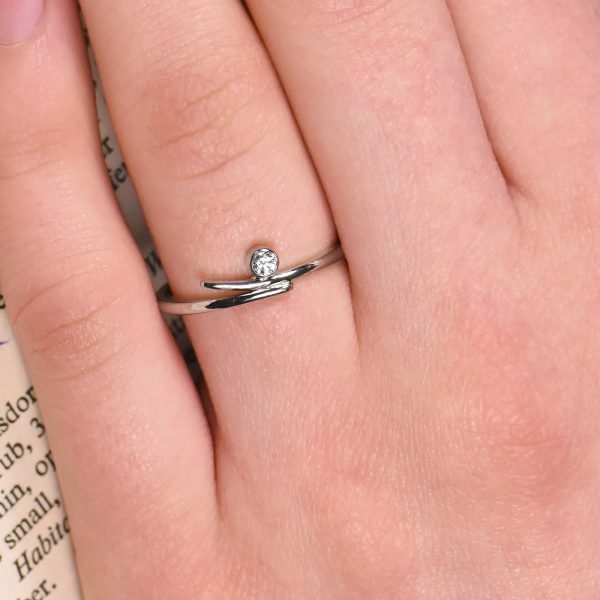 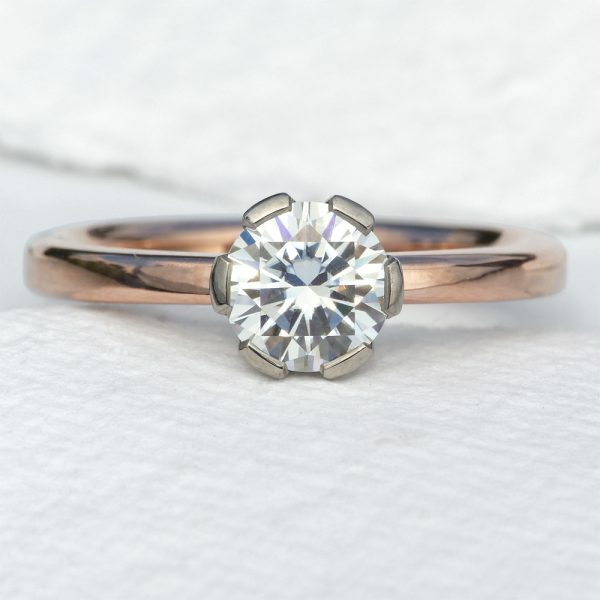 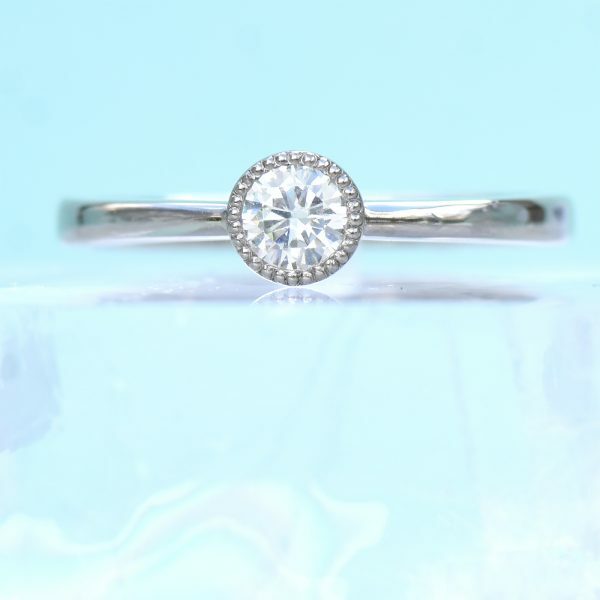 FREE worldwide delivery with every order, get £50 toward the cost of your wedding rings when you buy an engagement ring at Lilia Nash.